Gluten-Free Living > Tips > I just bought a juicer! What can I make with it? I just bought a juicer! What can I make with it? 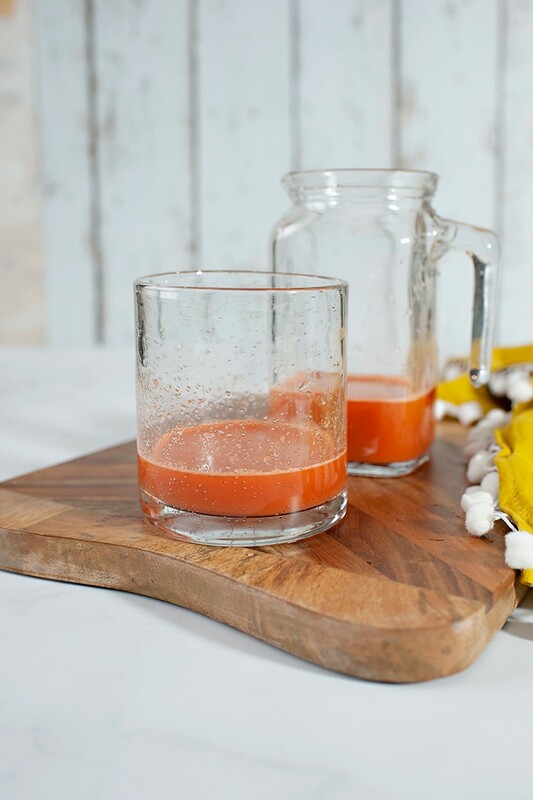 Juicing (especially as part of a short “fast” from heavy foods and junk foods) can give your digestive system a rest and pump in nutrients more easily absorbed than from other dishes. 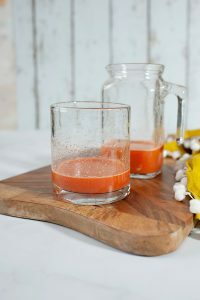 Make these juices all at once while you’ve got the juicer out and seal each in a tightly capped jar in the refrigerator for up to three days.